For prompt, dependable roof repairs and installations by experienced Sugar Land residential roofers, look no further than Amstill Roofing. Since 1974, our residential roofers in Sugar Land TX have been providing top-notch roofing repair, maintenance and replacement services to customers throughout the greater Houston region. We are known not only for the superior quality of our work but also for our competitive rates, impeccable customer service and one-day installs. When you hire us, you can rest assured that you are getting the very best. 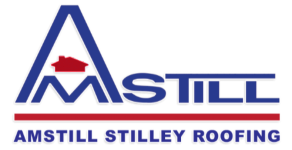 At Amstill Roofing, we know that you have plenty of options when it comes to residential roofers in Sugar Land TX. 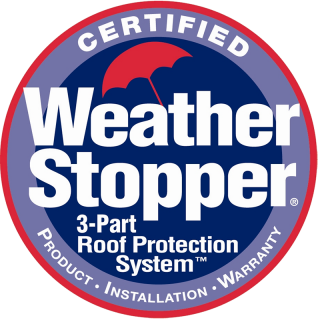 With perks like free, detailed Sugar Land roof repair estimates, five-year labor guarantees and a variety of special offers, however, our roofers handily outshine the competition. 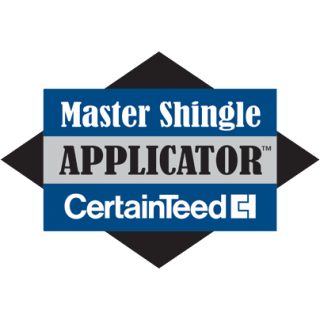 named number-one roofer by Beason Supply Company, the largest shingles distributor in the U.S.
Our skilled, experienced Sugar Land residential roofers are available to perform a wide array of services. They only take on one job at a time, so they give each project the time and attention that it deserves. 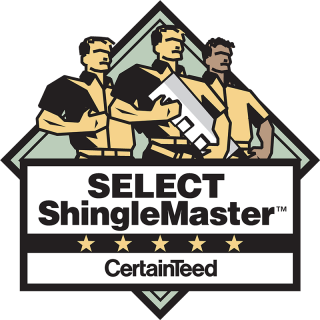 Finding dependable Sugar Land residential roofers is as easy as calling Amstill Roofing. We’ve relied on the same experienced, talented crew for more than a quarter of a century, and we are confident that they will deliver the results that you need. For more information, or to schedule your free consultation, give us a call today.